Syd’s Quiet Storm – The Nation No longer in the background of Odd Future, the Los Angeles singer is finding her voice. Sydney “Syd” Bennett (born April 23, 1992) is an American alternative R&B and neo soul singer-songwriter, record producer, DJ, and audio engineer from Los Angeles, California. 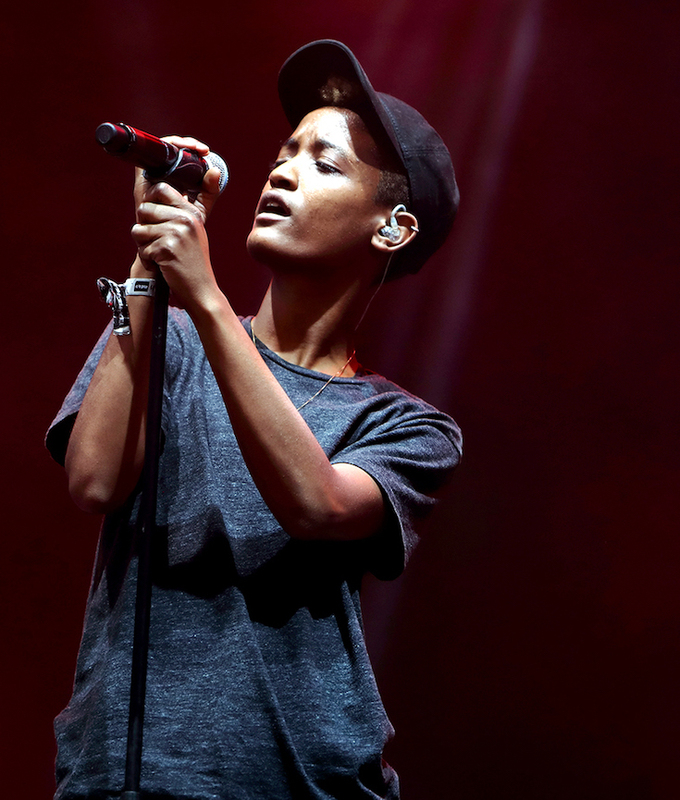 Aside from her solo career, Syd was a member of the Los Angeles alternative hip hop collective Odd Future and is the lead vocalist for the neo soul band The Internet. She is the older sister of Odd Future member Travis “Taco” Bennett. She is currently signed to Columbia Records. (Wikipedia).